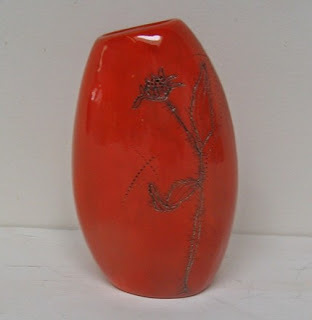 I just bought this vase from one of my favorite artists, Diana Fayt. I can't wait to get it in the mail. 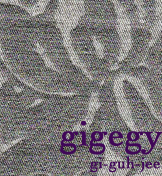 The vase is called gizella, so it's just appropriate for me to have one, don't you think? 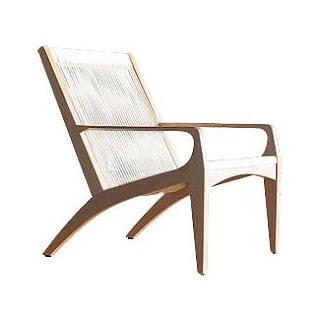 Speaking of namesakes, there's a Gisele chair available at DWR. I just love the shade and shape of the wood. It's interesting to know though that this chair gets it's name from Gisele, the supermodel. Images courtesy of Diana Fayt and DWR.